Landmarks of Norwood, Ontario, CANADARecord Owner? Log in. 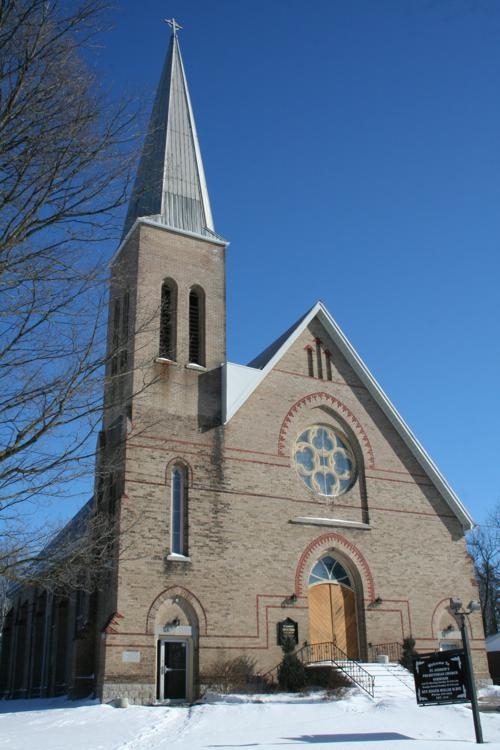 Have something to say about Landmarks of Norwood, Ontario, CANADA?